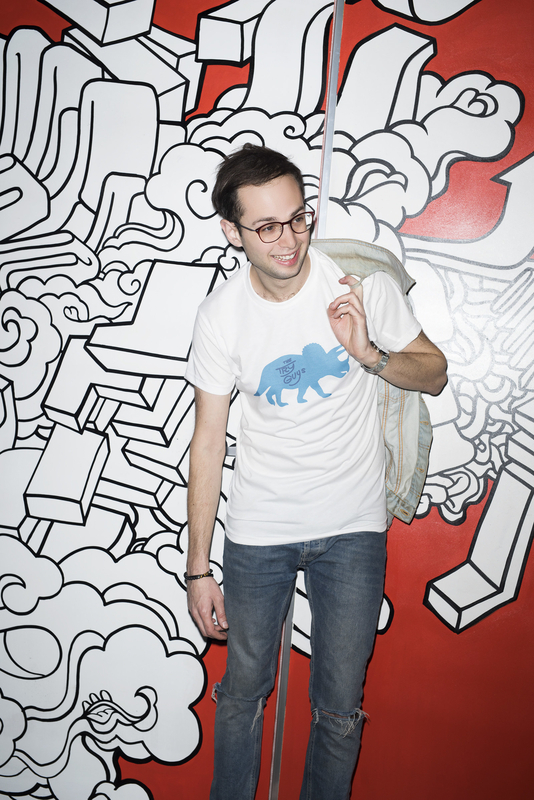 Ever wonder what's the perfect gift for a TRUE Try Guys lover?! Oh wait, you're THAT Try Guys' lover?! 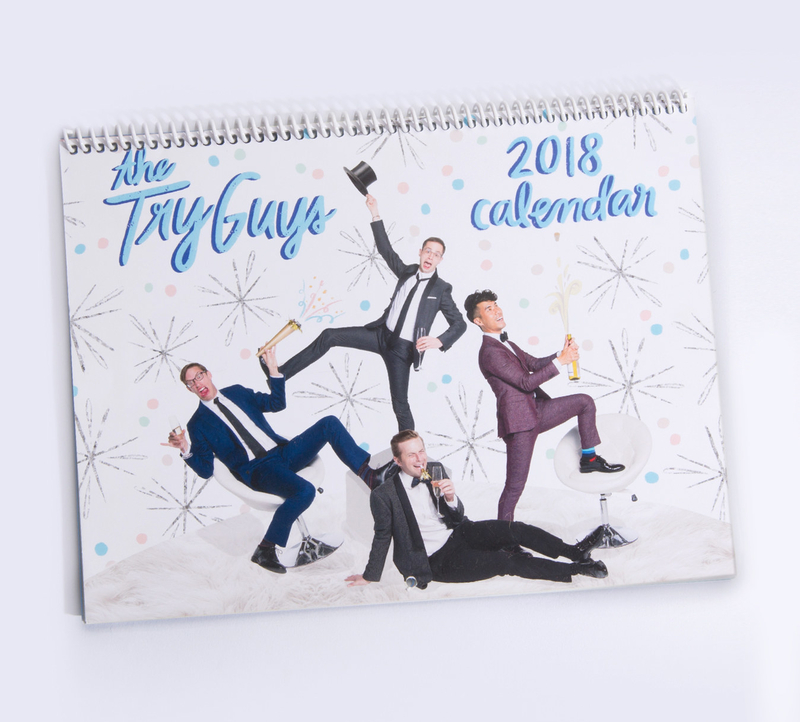 Well then, you're in luck this holiday season, because we have The Try Guys merchandise out today! JUST. FOR. YOU. 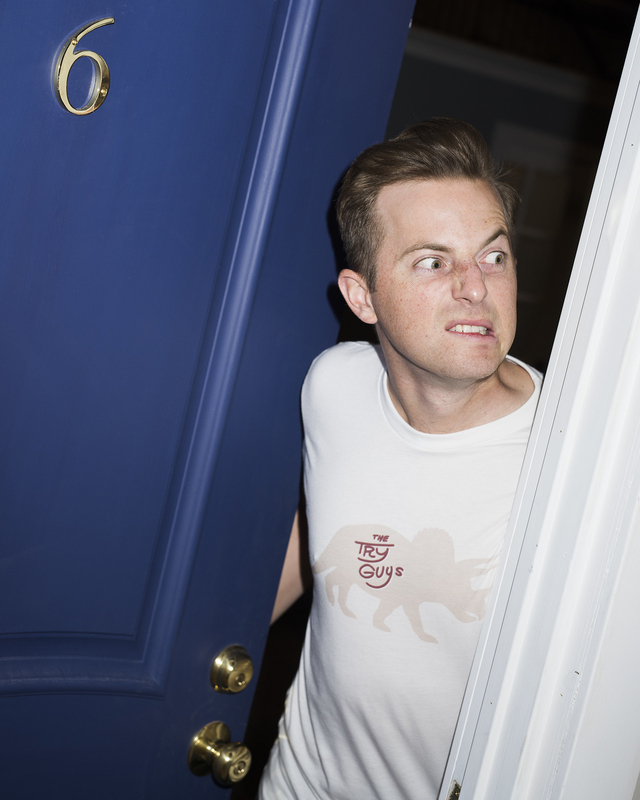 But wait, maybe you don't know who The Try Guys are?! For those that haven't seen an episode of The Try Guys, here's our most recent video. And, who can forget, Eugene. These fabulous four come together to try different challenges, hobbies, and lifestyles. GREAT! Now that you know, here is your first look at the awesome NEW Try Guys merchandise you can own today! The "The Try Vlog" T-Shirt! 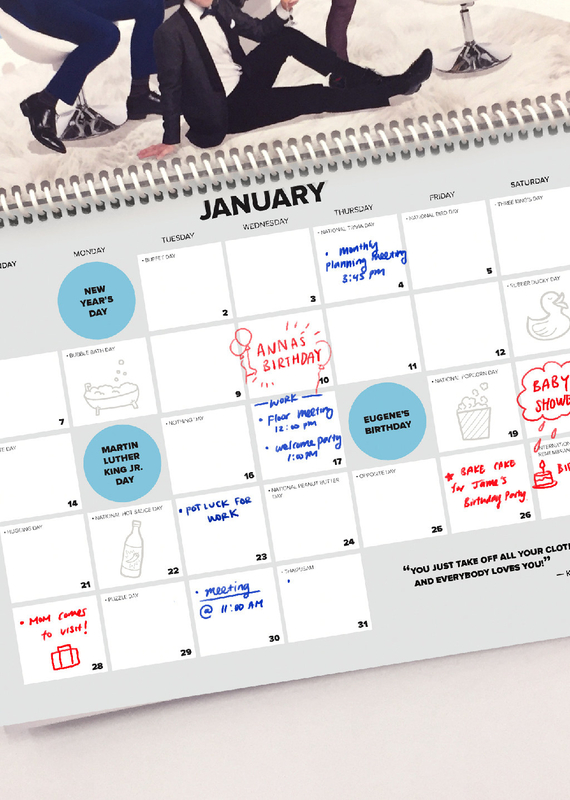 Last, but not least, The Try Guys Calendar! If you're asking, "where do I go for this!?" Check out the link for all this merchandise here and give the gift of Try Guys for the Holidays!